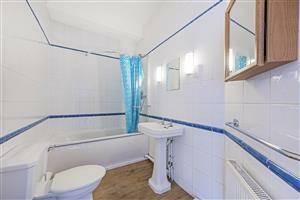 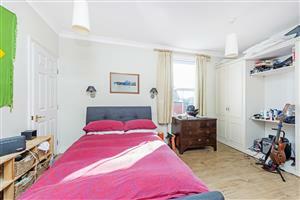 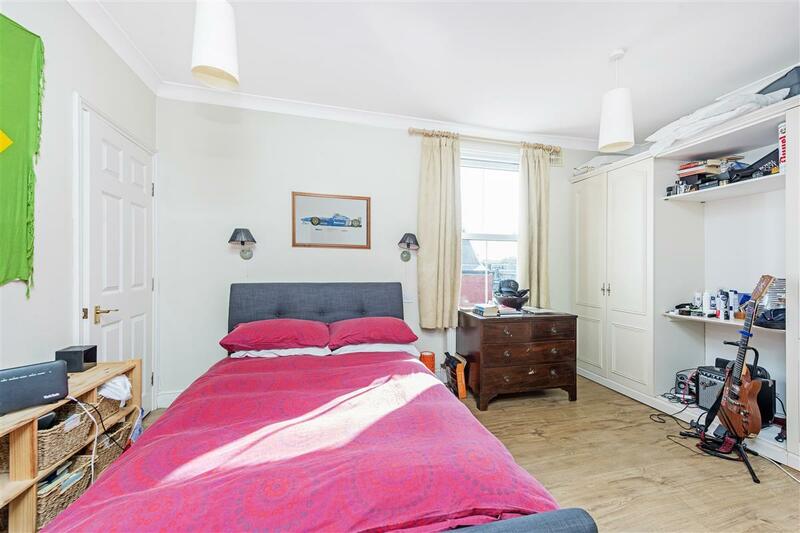 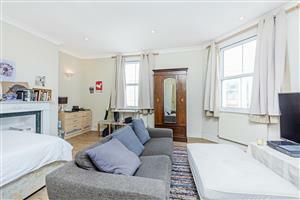 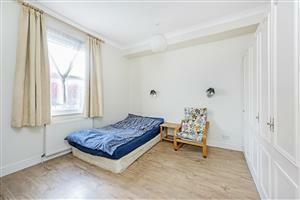 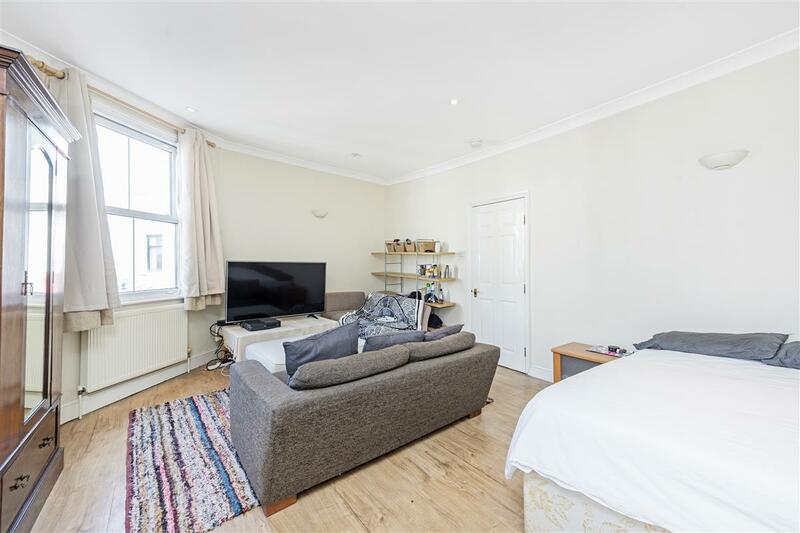 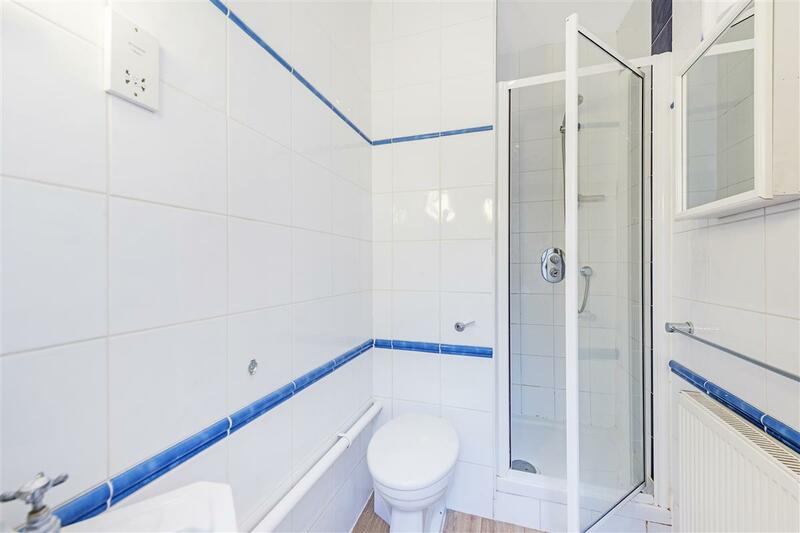 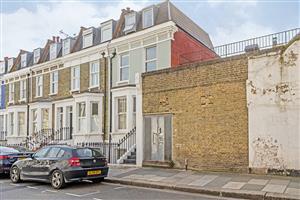 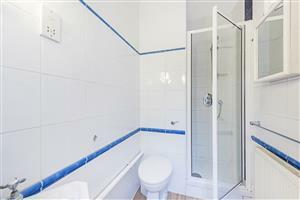 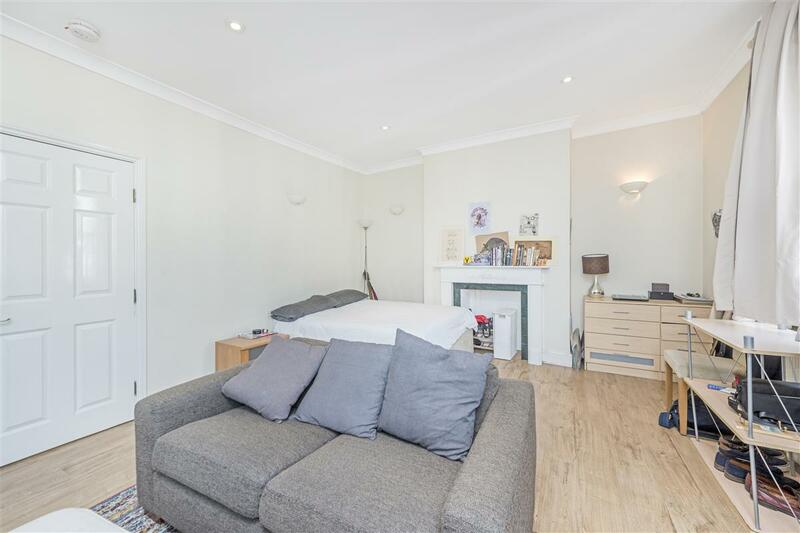 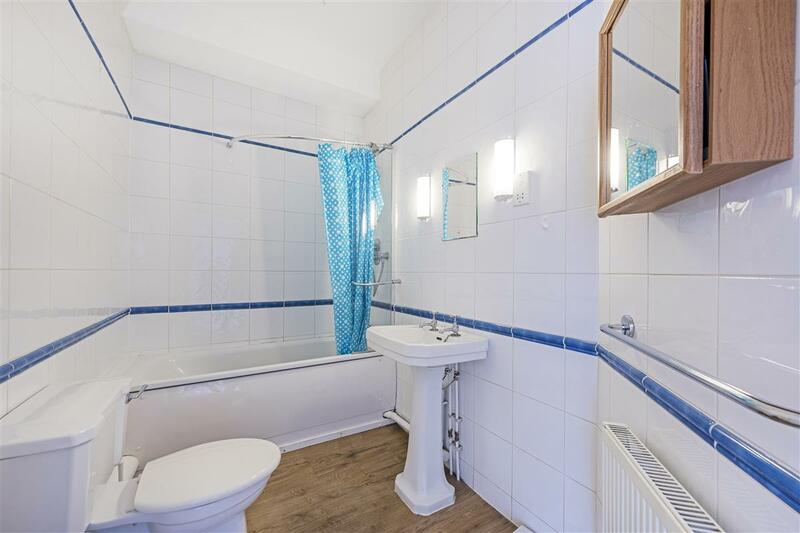 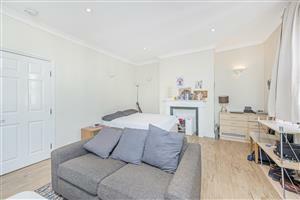 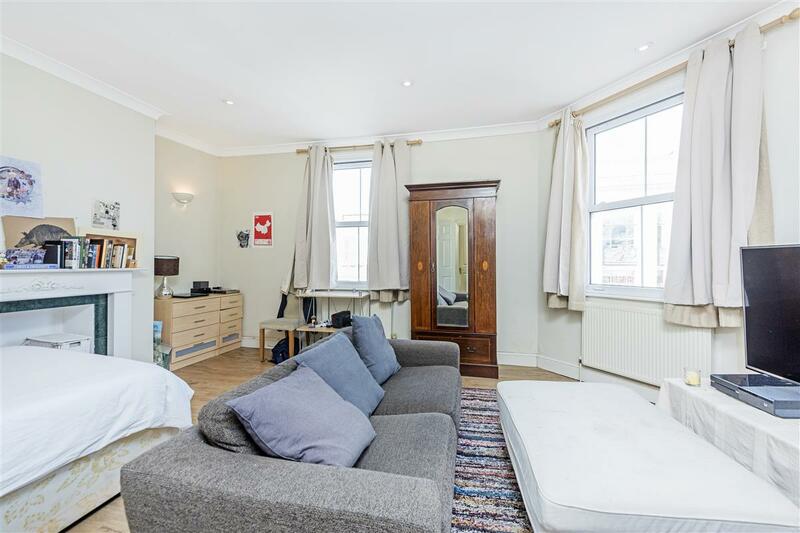 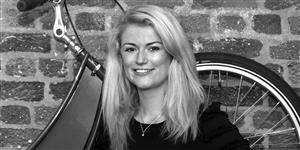 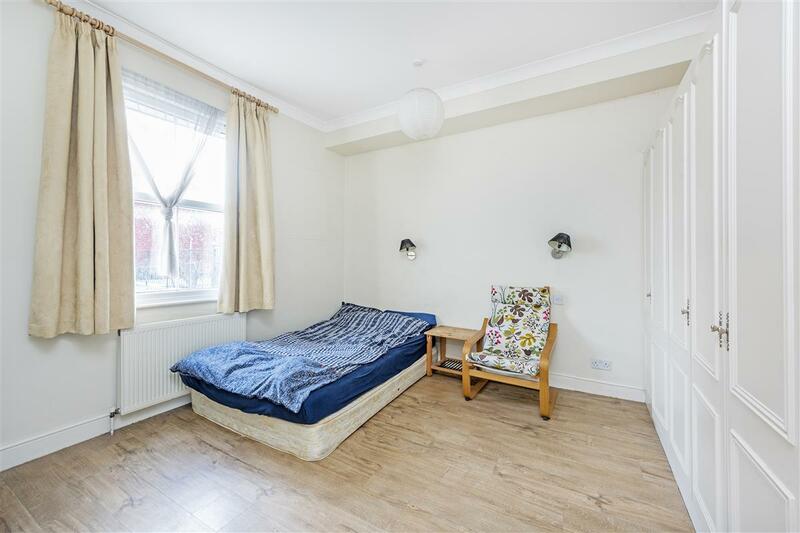 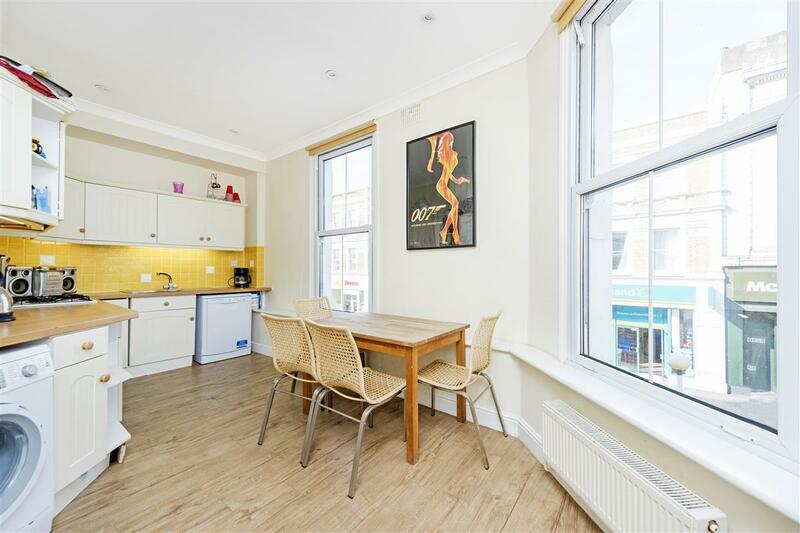 A spacious 3 double bedroom flat in the heart of Fulham. 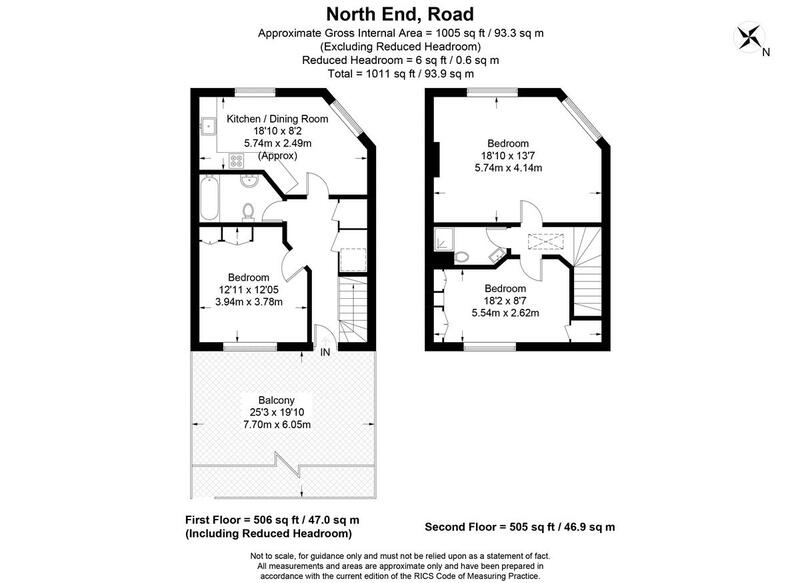 The flat is laid out over two floors with one bedroom and bathroom on the first floor with an reception room, and two further bedrooms on the second floor with an additional bathroom. 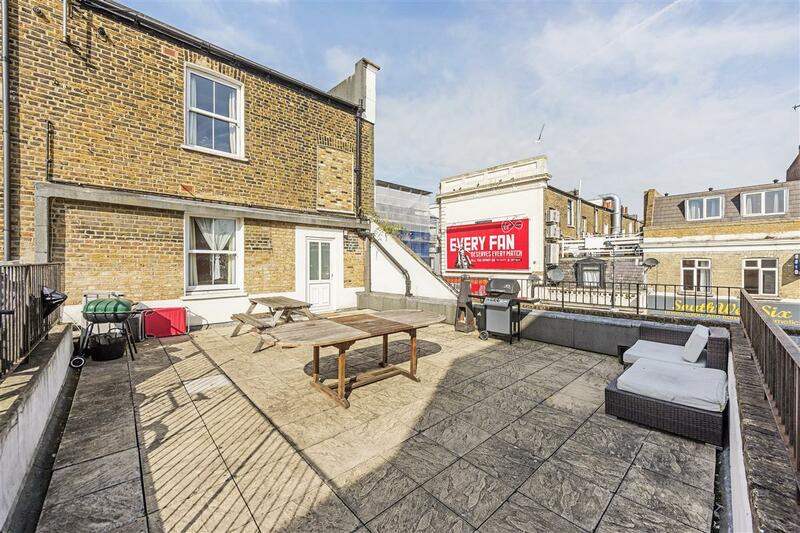 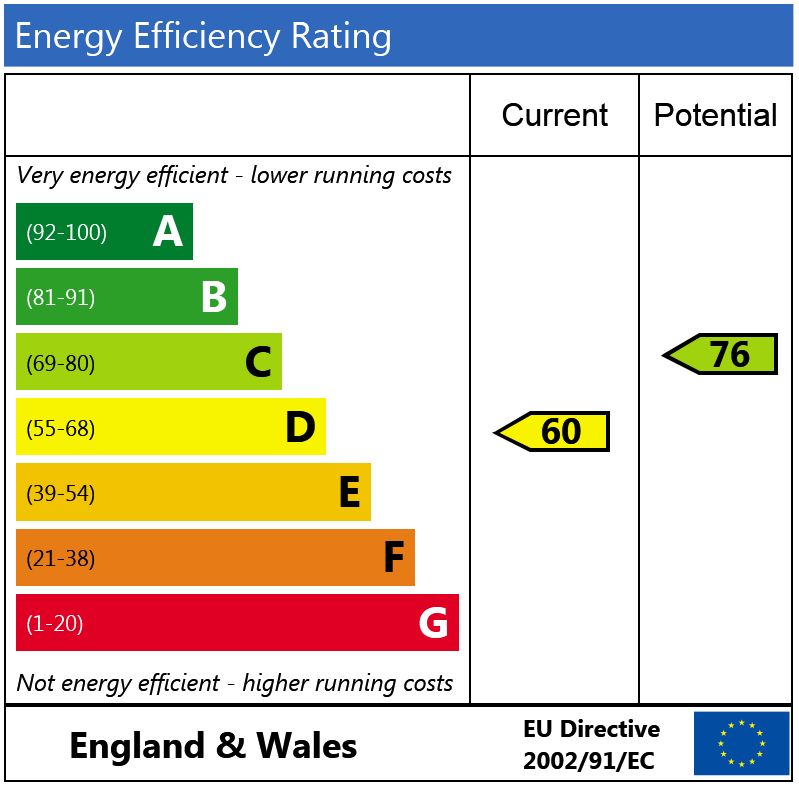 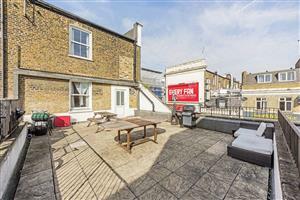 The flat is accessed from Halford Road and has a large roof terrace. Mexfield Road, SW15 530m (6 mins) from East Putney. 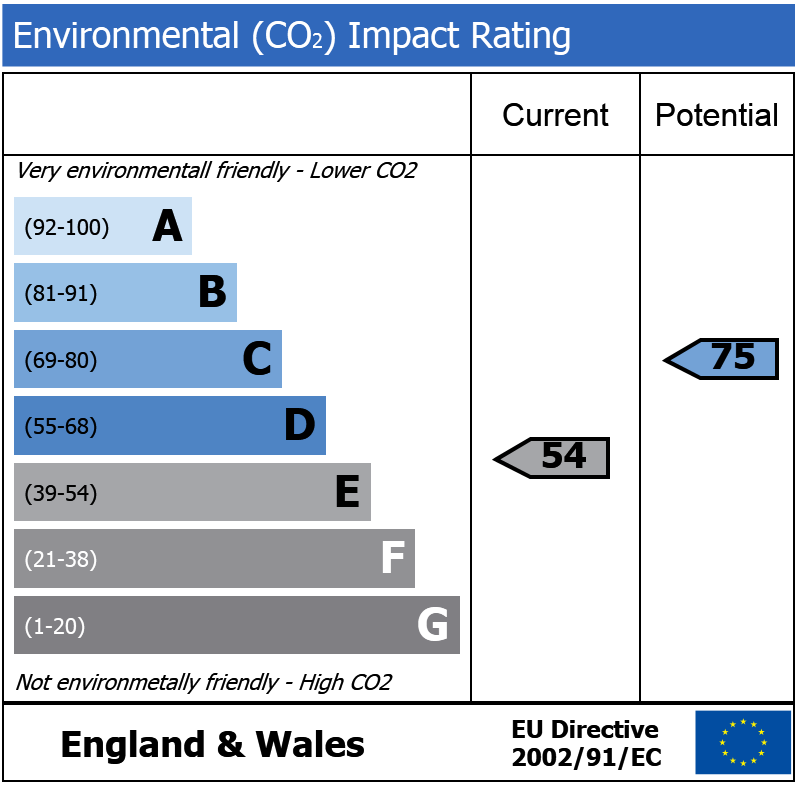 Prince of Wales Drive, SW11 1060m (13 mins) from Battersea Park.